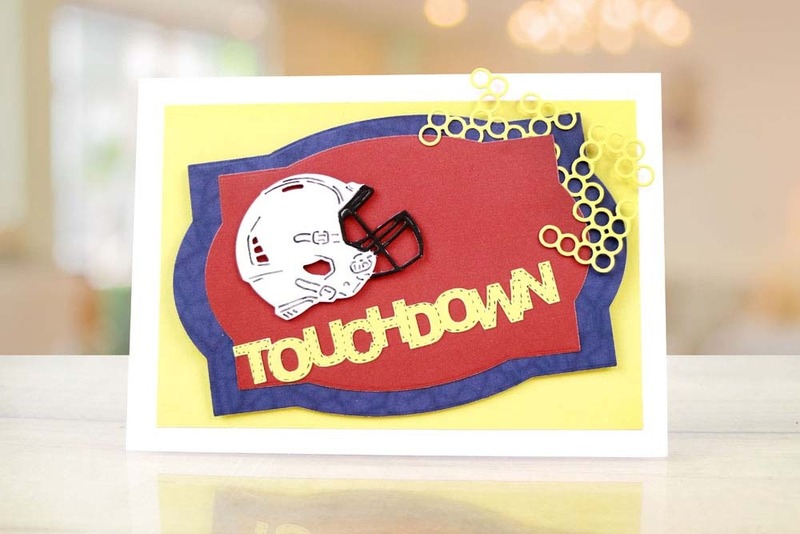 The Tattered Lace American Football Helmet dies feature 2 different styles of Helmet which can be mixed and matched, you could add these dies onto an American football shaped card with words like ‘Touchdown’ to add an all American feel. 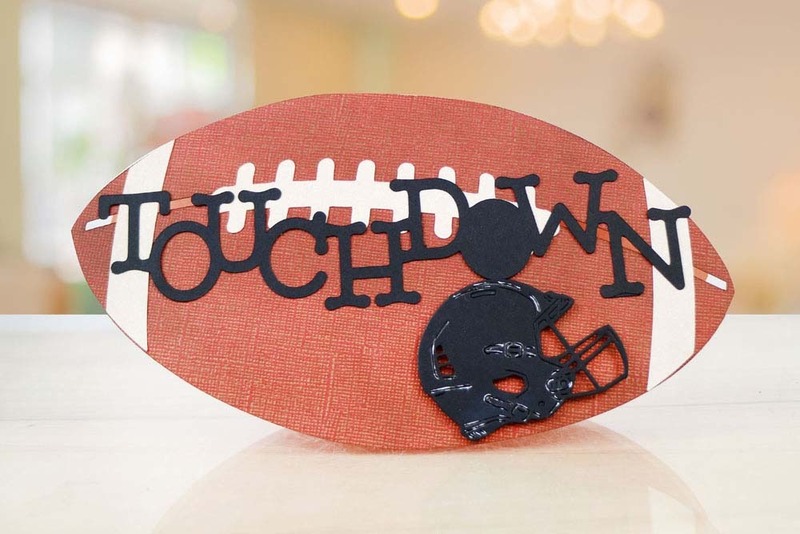 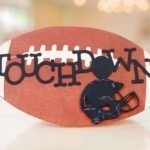 Add them into themed party decor for birthdays, superbowl events, local sporting events, American themes and more. 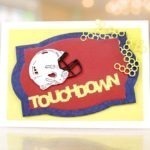 The size of these dies makes them great finishing touches and could be added onto smaller paper crafts like gift tags. 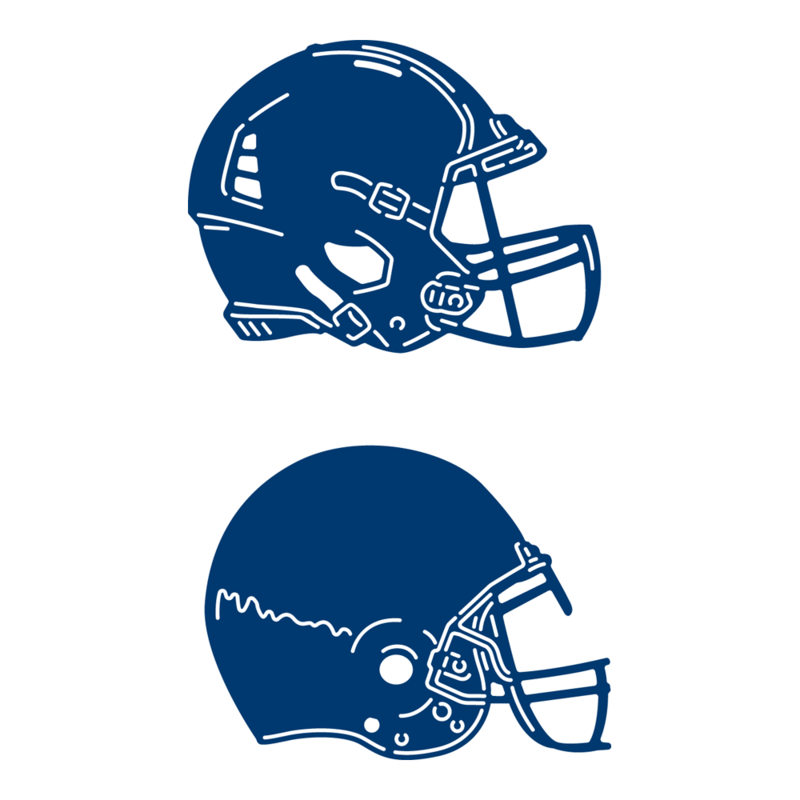 Each helmet measures approx 5.9cm x 4.5cm.